William P. Tatem Elementary School in Collingswood, Camden County. 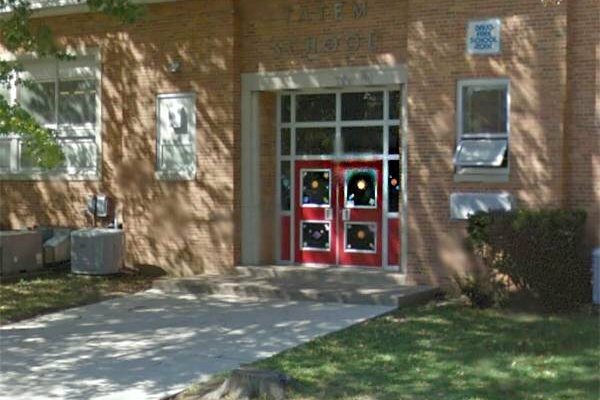 Collingswood school officials, borough leaders and the Camden County Prosecutor's Office will hold a public meeting July 26 to discuss "recent issues involving the schools and the Camden County Prosecutor's Office," the borough announced Monday. The meeting, set for 7 p.m. in the Collingswood Senior Community Center, comes following weeks of community outcry over a new district policy under which schools reported 22 incidents of student misconduct to local police between May 25 and the end of school on June 17. Some were quite minor. And one, where a child's remarks about brownies were cast as racist, gained national notoriety. School district officials and law enforcement said they were following a new directive from the Prosecutor's Office to report nearly every incident of student misbehavior. The prosecutor's office denied issuing any such instructions. After a recent closed-door meeting, all parties accepted some responsibility for the policy, which has been dropped. But that did not satisfy the public. Collingswood officials said last week that they were planning a public meeting. Camden County Prosecutor Mary Eva Colalillo said Monday that she will represent her office at the meeting. "I hope that at the end of the meeting, parents of the children in the Collingswood School District will have the answers they want," she told the Philadelphia Inquirer. "I want the parents to be comfortable that their children will be protected."